Among the myriad of marijuana strains available on the market nowadays, some of them stand out for certain traits which have been fixed during the breeding process and that will determine the main characteristics of each genetics. The most desirable and sought-after traits are normally fast flowering, certain size or flavour or very high yield. 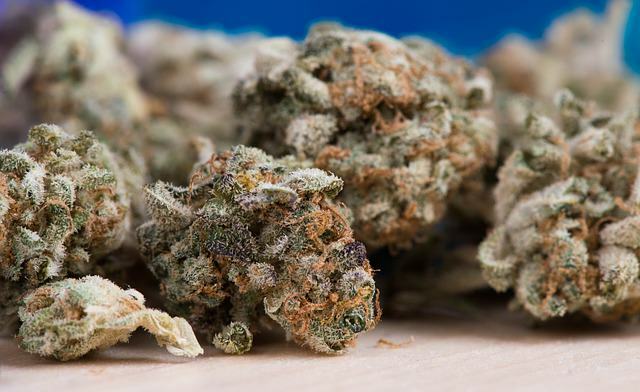 In this article we’ll focus on those cannabis varieties that stand out for their abundant production of buds, without a doubt one of the most desirable traits for growers. Indeed, you may know people looking for different flavours, or certain growth pattern, or a specified bloom period…but all of them love their plants to produce abundant harvests! Among our category of productive cannabis strains we can find genetics sharing some the aforementioned traits, but all of them offer excellent production of flowers, which is normally above 500g/m2 (if growing conditions are optimal). Let’s take a look now at some of the most interesting ones, especially if traits like easy cultivation, quality and a relatively short bloom period are also to be considered. Lemon OG Candy is one of the latest additions to Philosopher Seeds catalogue of feminised seeds. 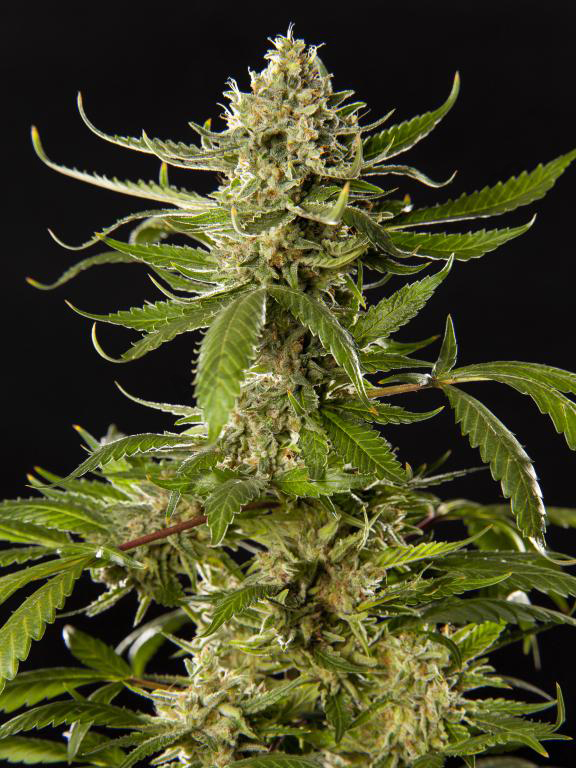 She comes from a crossing between Amnesia Haze and Super Lemon OG, with a production of buds of around 500-600g/m2. However, she is also very easy to grow, while her vegetative vigour ensures that you won’t have to waste much time during the growth period. Moreover, her spectacular citric flavour – with delicious Haze and Kush notes – has delighted many growers! An ideal strain if you’re looking for an easy to grow, early Sativa, versatile and with awesome flavour. Available in packs of 1, 3, 5 and 25 feminised seeds. Pink Gorilla is one of the most productive varieties developed by the breeders at Mosca Seeds. Is is a hybrid between the coveted Gorilla Glue #4 and Pink 2.0, a cross between Starfighter F2 and Predator Pink. Besides her high yield (which is close to 600g of dried buds per square meter), we must also highlight her early flowering – 8/9 weeks – and unique flavour, which blends sour, earthy and sweet notes. Simply amazing! According to the seed bank, the pink phenotype is heavier than the green one, representing the true standard of the variety. Available in packs of 10 regular seeds. 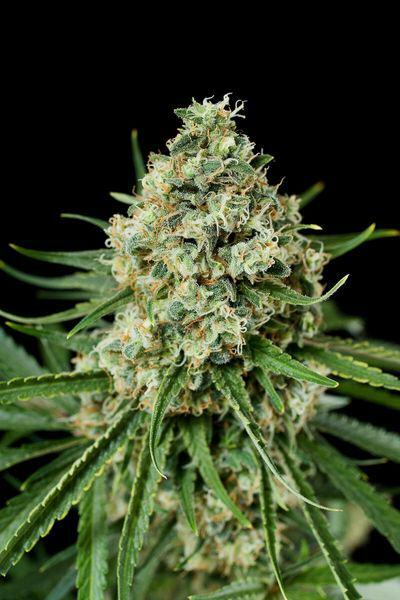 With an awesome production of 650g/m2 and genetics that the guys at Barney’s Farm want to keep secret, Honey B is doubtless one of the most highly productive Sativas developed by this Dutch seed company. Despite her relatively long flowering period – 85 days – she’ll reward the grower with top grade buds with floral and sweet notes, as well as a stimulating and euphoric effect worthy of the best tropical Sativas. A sure bet if you want a quality Sativa with astounding yield. Available in packs of 5 and 10 feminised seeds. As you may already know, R-Kiem Seeds strains are synonymous with quality, especially in terms of resin extraction. Eli is probably the top yielder of this experienced seed bank, with a flowering period of 9 weeks and yields close to 600g/m2. Eli comes from a hybridisation between a pure landrace from Ghana and the legendary Rosetta Stone, another strain that you should try if you’re looking for a high yielding variety with high resistance to pests. Her Haze flavour with mandarin notes will captivate you! Available in packs of 3 and 5 feminised seeds. When Dinafem released their new version of the acclaimed Critical Mass – a true classic in the Spanish scene – we knew she’d quickly become a top seller. Critical + 2.0 yields around 700g/m2, being one of the most productive genetics on the market. And she only needs 45-50 days to complete the bloom cycle! It’s ideal for the SCROG technique and has an intense flavour reminiscent of Skunk lines with afghan dominance. If you want to grow a high yielding, easy to grow strain, you must give it a try! Available in packs of 1, 3, 5, 10 and 25 feminised seeds. Super Bud is a cross between a variety known for its high performance, Big Bud, and a Skunk plant. 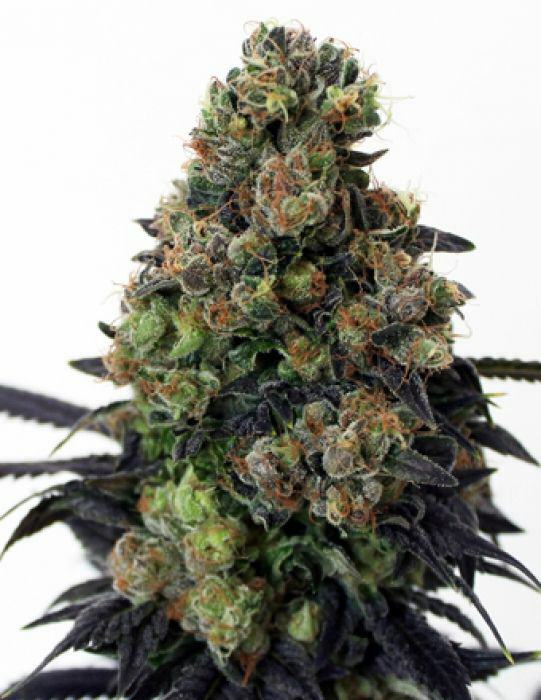 Developed by Green House Seeds to offer one of the most productive strains out there, she is ready to harvest after just 8 weeks and produces up to 900g/m2 in indoor grow rooms, up to 1kg per plant if grown outdoors. Her flavour reminds of the best Skunk lines, while the effect is relaxing and narcotic, ideal to treat stress and/or anxiety. One of the top yielders of our catalogue! Available in packs of 3, 5 and 10 feminised seeds. Finally, we invite you to discover an awesome hybrid developed by Ripper Seeds by crossing the popular Lilly with their OG Badazz, the one and only Acid Dough. This 80% Sativa genetics only needs 9 weeks to produce 500-600g/m2 of top grade dried buds, almost yielding one gram per watt. Her fruity and sweet scent – with pineapple notes – takes you to a tropical paradise, while her stimulating and motivating effect is ideal to smoke daily and combine it with your activities. If temperatures drop a little bit during the bloom stage, she’ll develop beautiful purple hues and a thick layer of resin glands. Available in packs of 1, 3 and 5 feminised seeds. As you can see, there’s a wide range of possibilities if you want a productive strain, you only have to find one that suits your personal taste. Either way, we’re quite sure that you’ll find a variety that makes you smile when harvest time comes! Do not hesitate to share here your recommendations!